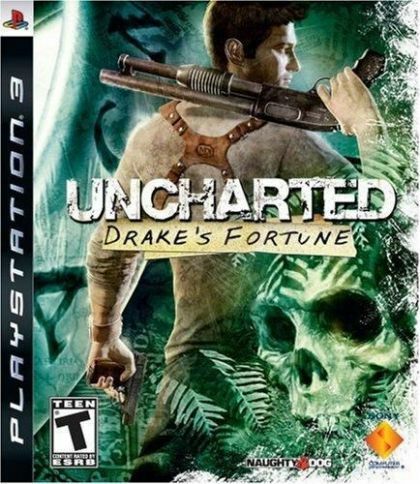 Taking full advantage of the power of PS3, Uncharted: Drake's Fortune is developed using proprietary technology that promises to impress players with incredibly realistic characters and lifelike environments. Building on its legacy of extraordinary storytelling, Naughty Dog has created an elaborate plot that will have players guessing at every turn. Uncharted: Drake's Fortune, brings players into a world ripe with realism and unexpected juxtapositions. A fallible hero akin to those depicted in pulp-adventure genre films, Nathan Drake brings a humanity and believability never seen before in video gaming, enabled entirely through PS3 technology advancements.